Let’s talk about a domain where there are no competition rules like that of powerlifting. Chopping the tree down with a butter knife would take a long time. An axe would be faster. A chain saw would be faster than that and a bulldozer would even faster. In a sense, you’re cheating your way to chopping the down the tree. Chopping down the tree is very much like doing a heavy deadlift, squat or bench press. 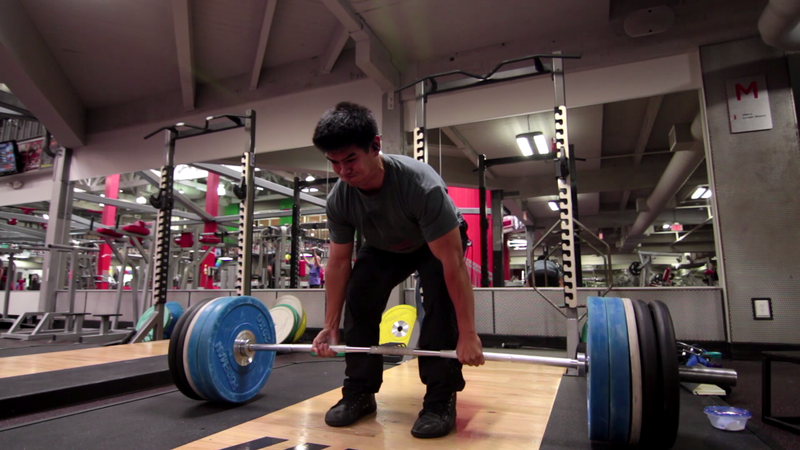 For the sake of discussion, we will focus on using an axe to deadlift. There is a specific way in which you can use the axe that will provide the most efficient movement pattern to get the deepest cut and strongest strike. For the deadlift there is a specific pull position that allows for the most power and leverage. When you’re trying to get the most out of something it is best to understand how you will approach the act. Technique is all about trying to get the most out of your resources. Your specific leverages, strength and weaknesses are unique to me as they are to you. Understand these facts allow you to keep the bar path vertical and short. This is optimum performance and optimum leverage a max lift. An example of this specific to me is my ability to power clean. With optimal technique using the hips I will have a very difficult time power cleaning 225lbs (102kg). However, if you allow me to use my deadlift strength from the ground, using more lower back and give me more time to accelerate, I can get one really ugly pull of that same weight. Eventually I will demonstrate this in a video. 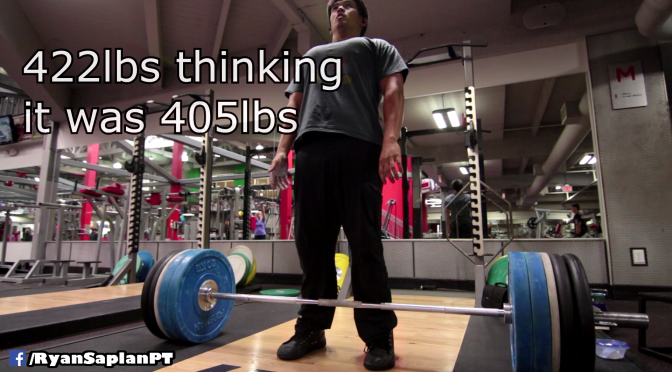 Previous PostDeadlift Reflection on missing 600lbsNext Post5 Reasons to Sumo Deadlift Instead of ?